Artificial Intelligence has been there decades ago, but off late this field has caught pace and has been growing rapidly. Almost every organization, whether in the field of retail or fashion or education or banking is trying to use artificial intelligence in a way possible to innovate and make their services user-friendly to provide convenience to their customers. AI is becoming the new face of doing business. For instance, human interaction with customers are now being replaced by chat bots. This need for artificial intelligence by so many industries has created an environment for startups to flourish in the areas of artificial intelligence. Also the world’s largest tech companies are funding start-ups in this space fueling their growth. Analytics India Magazine presents you a list of ‘Top 10 Artificial Intelligence Start-ups’ and how each one of them is positioned differently catering to a niche area of artificial intelligence. The list of companies presented below is in alphabetic order. 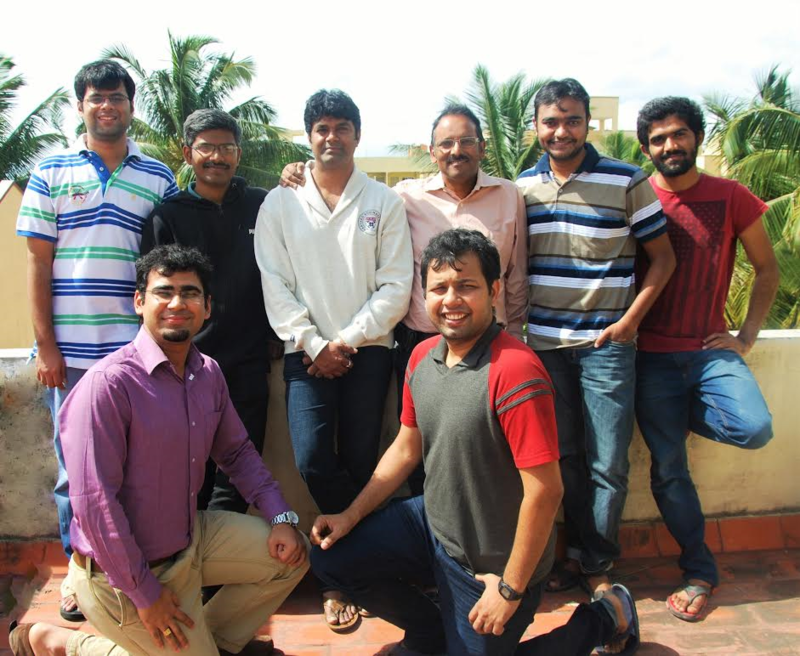 AIndra Systems, incorporated in 2012, is an Artificial Intelligence based technology start-up. It is into creating Computer Vision and Machine Learning based products that addresses the problems of a huge magnitude in our society. With its patent-pending Face-Recognition (FR) technology powering AIndra’s smartphone based product, ‘SmartAttendance Enterprise ™’, it is able to deliver solutions to improve and enhance governance and productivity of various programs delivered on-the-field, for example: services like Skill training, healthcare -service delivery, financial-services, etc. in diverse remote locations. “Drishti” AIndra’s FR platform works with smartphones, laptops, desktops-with-webcam, IP-camera, tablets, etc. to authenticate the expected users/beneficiaries who are receiving certain services and verify the individual against his/her Government issued ID cards like Aadhaar Card. 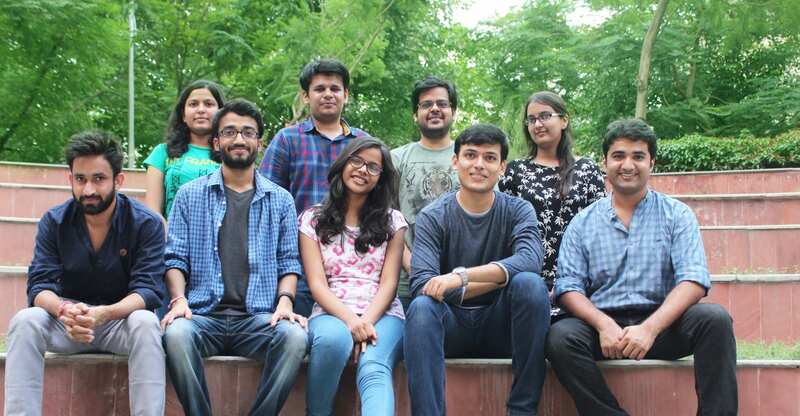 The SmartAttendance Enterprise(tm) works even without real-time internet connectivity using the ‘Store-and-Forward’ mechanism.In Healthcare, AIndra is building an affordable Cervical Cancer screening Device with Point-of-sample collection, using their expertise in Computer Vision and Machine Learning. Brainasoft is into development of distinct and innovative AI products. Their areas of interest for software development include conversational bots, speech recognition, machine learning and human-computer interfaces. Brainasoft’s flagship product i.e. Braina AI assistant is a leading intelligent digital assistant software for Windows PC. Braina is used by more than 2,00,000 individuals and businesses in more than 180 countries. Some features of Braina include speech to text dictation in third party software, play songs and videos stored locally and on online platforms such as SoundCloud and YouTube, bring up weather information, Control PC through Android device, show news on a specific topic, learn facts from conversation and recall it when asked. Brainasoft is soon planning to launch another innovative product like Inforobo . Inforobo will allow users to create their own AI virtual assistants and chatbot easily. Inforobo can be used for wide range of applications including customer service, device control and automation, IOT, live chat, information retrieval, website assistance etc. 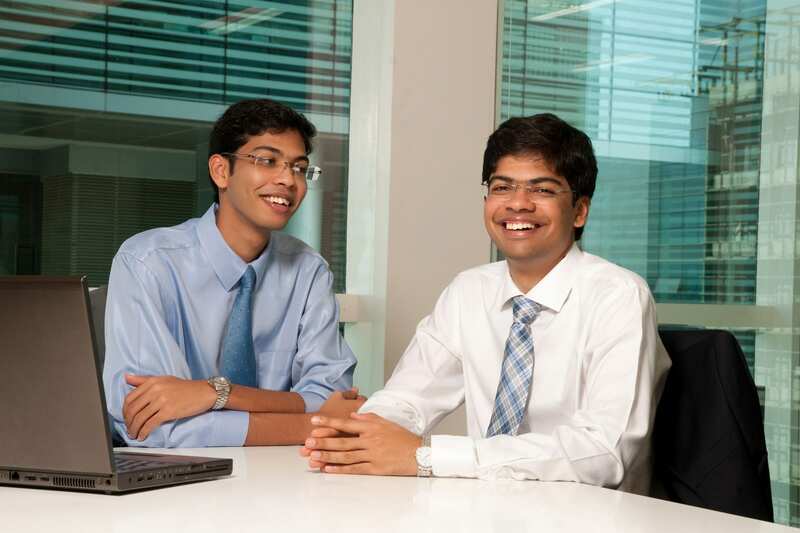 Fluid AI, an artificial intelligence startup, was started by brothers Raghav Aggarwal and Abhinav Aggarwal who dropped out of IIM Ahmedabad and ISB respectively to start Fluid AI. The company’s Artificial Intelligence is working in two areas .The first area is AI solutions on top of data which are able to make massively accurate predictions and take action on the same. This is helping clients undertake solutions like predicting what is the next best product to upsell a customer , what’s the likelihood for a bank customer defaulting on a loan, or preventing fraud from a million transactions. Their solution in the area of customer experience is changing the retail experience of a customer walking into a shop, bank branch or hotel lobby where they are greeted by an AI assistant smart screen. This is fundamentally changing the in-store experience allowing customers to directly interact with AI in an augmented reality environment. 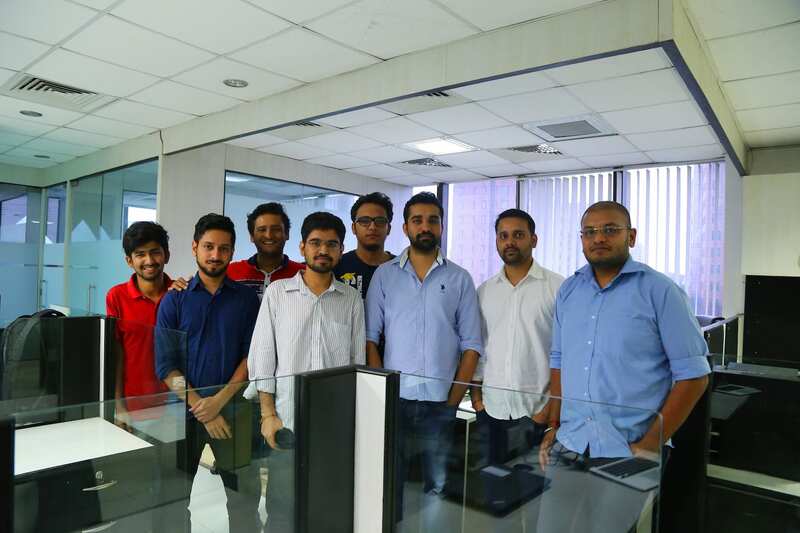 Mad Street Den, headquartered in Chennai and California, is a computer vision-based artificial intelligence (AI) startup that’s reimagining the future of retail. The company’s first retail vertical Vue.ai is increasing business efficiencies and making shopping easier for consumers around the world. With its team of deep tech engineers and retail experts, Mad Street Den is teaching machines to see and understand the world around them. Its technology identifies objects, people, and style preferences like colour, pattern, and texture to learn customer likes and dislikes. This personalized customer experience drives product discovery and conversions for marketplaces, brands, and online retailers around the world. Morph.ai is an AI powered B2B platform where businesses can build their own conversational services and deploy them over channels like Facebook, Twitter, Slack, SMS, live-chat, in-app chat etc. Morph.ai is building a platform that caters to all the needs of bot makers. They have pre-trained models for common use cases, reusable templates, intelligent learning from previous mistakes, storyboard to create conversation flows, integrations with multiple channels, integrations with various CRMs, dashboard for human agents to chat when AI fails. In the consumer world, messaging is taking over the world like apps did a decade ago, presenting a huge opportunity for businesses to sell their products and services on messaging platform. Morph.ai helps business to follow the mantra ”be where your users are”. The users don’t need to have the compulsion of installing an app to be able to use the company’s services. They can buy the stuff right where they discover it. Conversational commerce removes the burden from customers and businesses and makes everything easier. Niki is an AI ­powered bot , which helps you complete online purchases on all your necessary services through a simple chat interface. This eliminates the need to install multiple apps and lets you make end­ to ­end bookings on a single app. You are guided along with personalised recommendations about the service that suits you best. 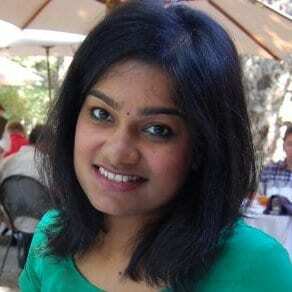 Niki, backed by Ratan Tata, aspires to be a one stop destination for all your online purchasing. With a user base of over 70,000, Niki resides in Android as an App offering various services like Mobile Recharge, Utility bill payments, Cab & Bus booking, Food Ordering (Burger King) and Laundry services. Going Forward, Niki plans to be an independent platform, plugged and used on any interface, whether iOS, Messaging, Mobile OS, Wearables or otherwise. 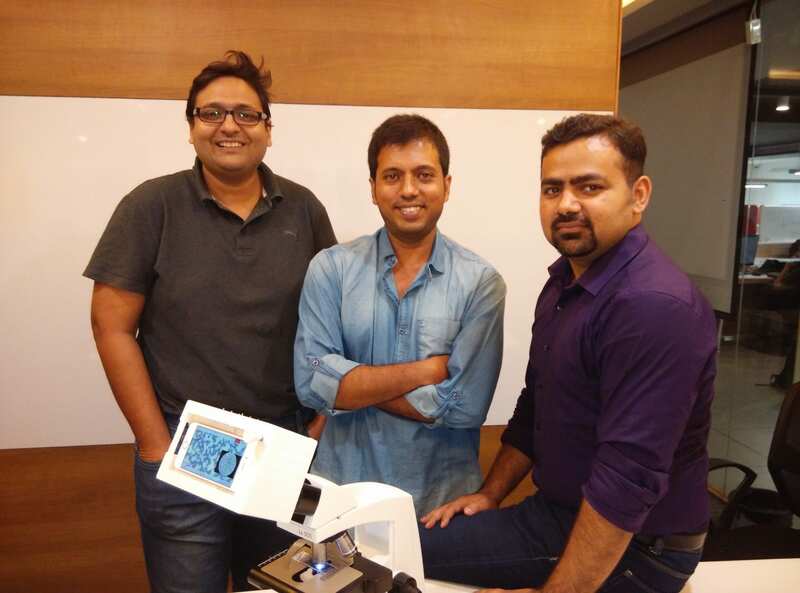 SigTuple, founded by Apurv Anand, Rohit Kumar Pandey and Tathagato Rai Dastidar in 2015, uses the power of Artificial Intelligence to make Healthcare Diagnostic better. SigTuple applies the latest advances in artificial intelligence towards solving the healthcare diagnosis problem. They build algorithms which learn from medical data, and help doctors by automating disease screening and diagnosis. They enable access to these algorithms through low cost diagnostic devices and a cloud based intelligent platform. The company’s initial focus is on medical image analysis – pathology, radiology, ophthalmology – for detection of diseases and abnormalities. 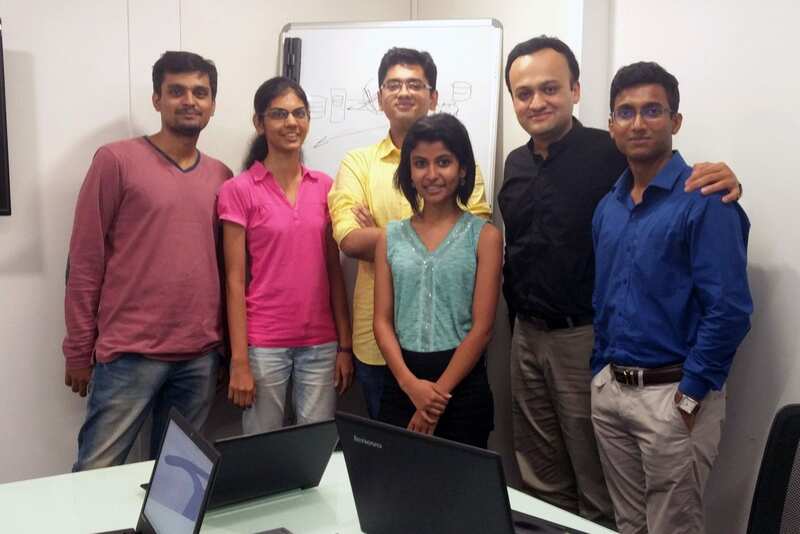 Their products aim to automate the manual inspection of visual data for diagnosis. This will help in improved accuracy of diagnosis by making the diagnosis process objective and standardised. Also help improve healthcare delivery by making advanced diagnostics available through low cost medical devices. SigTuple’s product Shonit (the complete peripheral blood smear analysis solution, which automates manual microscopic review of blood) is in beta usage now. Other products are in the development stage. 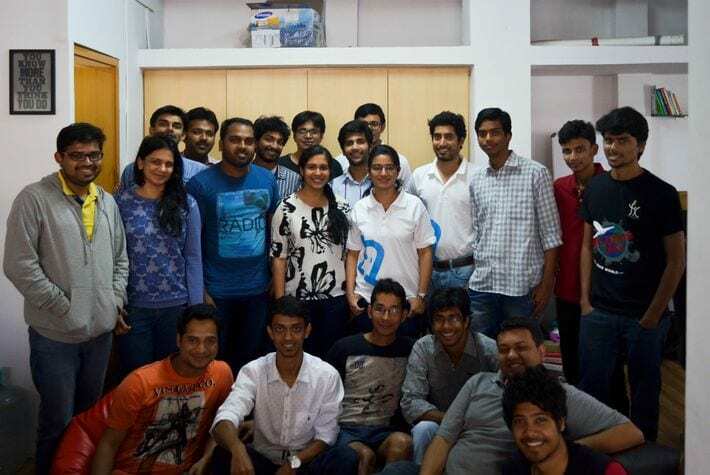 Skedool.it, co­-founded by Naveen Varma and Deepti Yenireddy in 2015, was started with the aim to automate repetitive everyday tasks for business executives, sales and recruiting professionals. As part of this initiative, Skedool has developed Skedool’ s assistant as a blend of Artificial and Human Intelligence that quickly and accurately handles all your B2B scheduling and calendar management needs for less than 5% of the cost of a full time executive assistant. In addition to saving time, Skedool’ s quick response time increases the conversion rate from initial outreach to getting a meeting scheduled by 40%. The company currently serves hundreds of customers including Hyperloop Transportation Technologies and Boomerang Commerce. Also Read 10 Chatbots from India making it big! Skedool.it uses Natural Language Processing and Machine Learning supervised by humans to enable customers to communicate with the service via e­mail just as they would with a human executive assistant sitting outside their office. Skedool.it is currently available for Gmail and Outlook365 and integrates with leading CRM, marketing and recruiting tools. 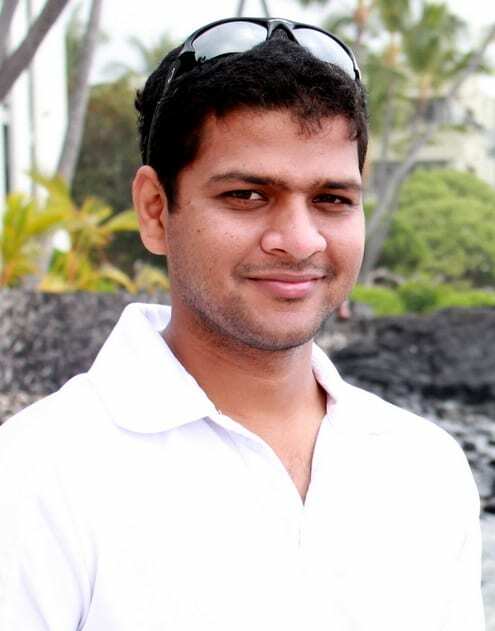 Staqu Technologies Private Limited is an artificial intelligence based startup that is solving the problem of cross channel product discovery in e-commerce through the amalgamation of user experience led research and contextual research. Staqu’s products are completely research oriented and are based on deep learning, Staqu’s product suite takes it a level further by using deep learning based technologies to solve existential problems customized and catering to the needs of the Indian consumers – companies and users alike. The VGrep Suite, Staqu’s flagship product suite, comprises of Visual Search, Similar Products Recommendations, Automated Attribute Generation, Fashion Trend Analysis, and Complete Look Recommendation. VGrep’s Visual Search technology is a “user centric” API that can be integrated into the search engine of e-commerce companies, that lets users search for unstructured products in the e-commerce market simply by taking an image and searching for it. vPhrase helps its clients make their internal reports easier to understand for their employees. It does that by writing personalised narratives for each employee highlighting all the important points which need attention. With vPhrase’s narrative based reports, employees spend less time on understanding what has happened and more time on taking actions. vPhrase has won the ‘Economic Times Power Of Ideas’ contest where 19000 teams from across the country participated. Can Big Data Be Humanized?